The single haul is used to increase line speed, load the rod quickly and produce longer casts. 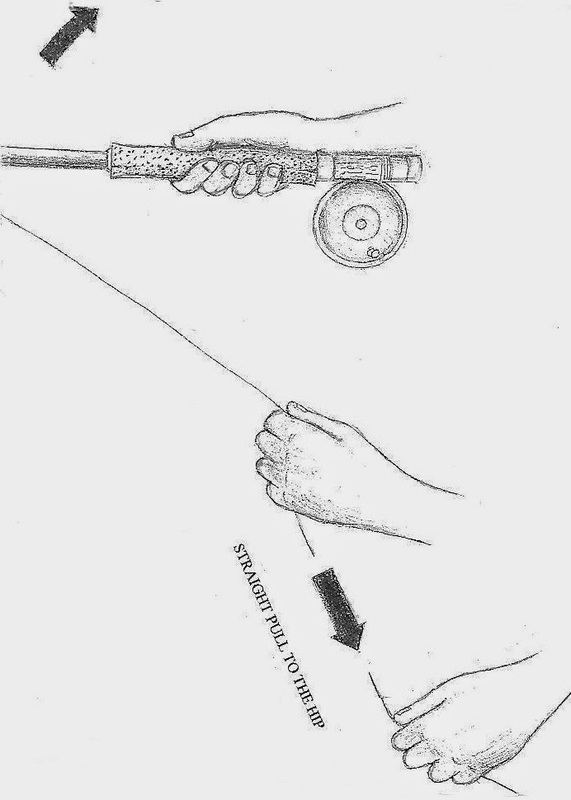 To begin, point the rod toward the water and vigorously pull the line down to your hip at the instant that you lift the line from the water. If your rod is too high when you start the pull or if your timing is off, slack line will occur which will “kill the cast” or in other terms "ruin the presentation." Then, when the forward cast reaches its maximum distance, release the line and simultaneously lower the rod to allow the line to land softly on the water. 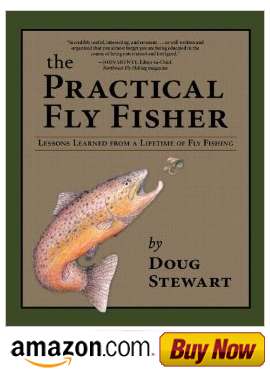 If the release if too quick, slack will occur and again kill the cast; if you release it too late the line will slap the water. Once you perfect this method, your casting will be smooth and accurate. The single haul is also used to initiate the Double Haul where you are casting for distance.